Watch full Attack on Titan Season 2 Episode 12 English Dubbed full HD online. Attack on Titan Episode 37 English Dubbed online for free in HD. With the Scouts in a losing battle as more Titans thrown by the Armored Titan surround their position, Eren tries but fails to transform and is forced to watch Hannes get killed protecting Mikasa and him from the Smiling Titan. Despairing, Mikasa comforts Eren and thanks him for always being there for her. Rekindling his spirit by vowing to protect Mikasa, Eren throws a punch at the Smiling Titan, activating an unknown power within him that suddenly causes the non-sentient Titans to attack and kill it, avenging both his mother and Hannes. Ymir realizes Reiner and Bertholdt want Eren because he possesses the “Coordinate”, the ability to control other Titans. The survivors escape after Eren causes the Titans to stop the Armored Titan. 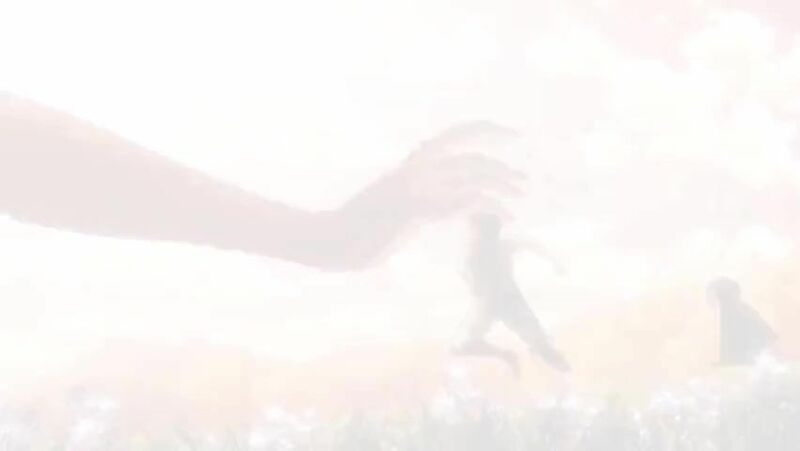 Feeling guilty for them, Ymir decides to leave Historia, believing she will be safe within the Walls, and saves Reiner and Bertholdt, letting them take her back to their hometown so they won’t come back empty-handed. A week after the Wall Rose incident, Hange gives her report to Levi, Erwin and Pyxis, revealing the Titans that appeared within Wall Rose were in fact the people of Connie’s village, shocked by her theory that all Titans were once human. Remembering how many died to rescue him, Eren vows to use his new power to help humanity, while Erwin is determined to learn more of the truth behind the Titans. Elsewhere, the Beast Titan looks out from atop Wall Maria as a mysterious blonde man with glasses emerges from its back.